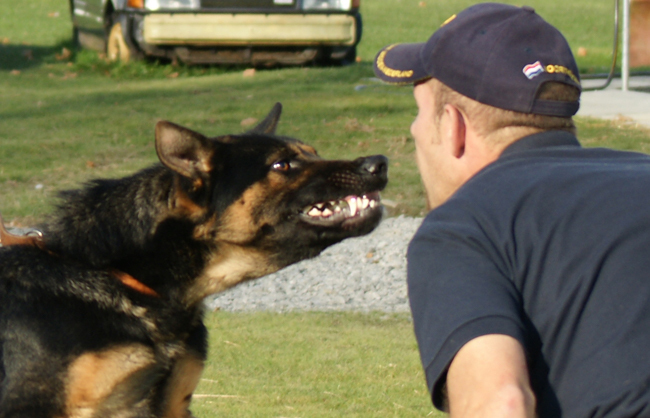 K-9 Dog Centre Nederland supplies working dogs for police, customs, military and security purposes. We supply hand-picked dogs all over the world and at this moment have dogs working in more than 30 countries around the globe. We are one of the larger European canine suppliers and for the last 16 years have supplied thousands of high quality law enforcement canines to more than 30 countries around the world. We provide dogs for every discipline. 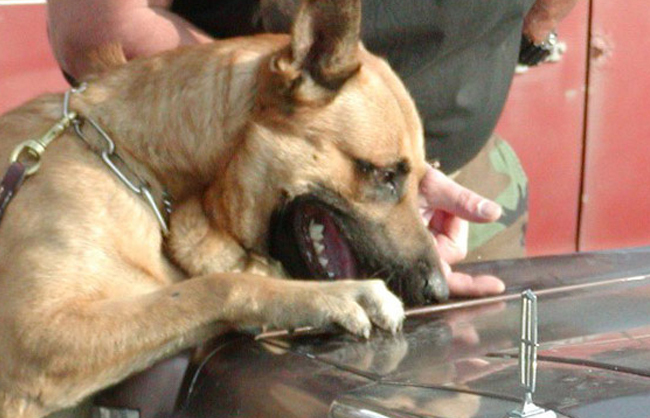 This includes narcotics detection dogs, explosive detection dogs, cadaver detection dogs, scent identification dogs, search & rescue dogs, special search dogs, personal protection dogs, regular patrol dogs and patrol dogs for special operations, as well as any new demands that may occur in the future. 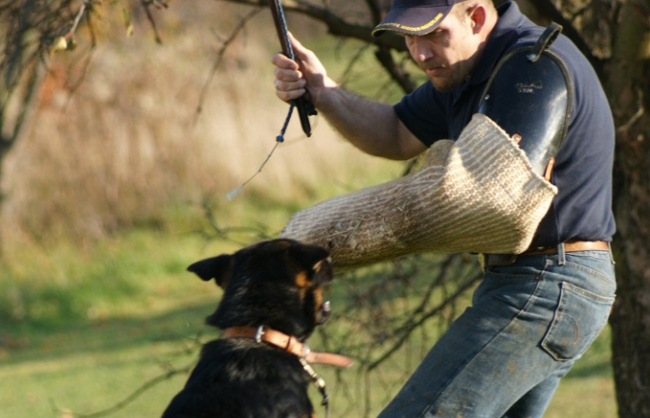 K-9 Dog Centre Nederland stands out because of owner & founder Gerard Dashorst’s extensive personal experience from over 200 trips across the globe and invaluable first-hand knowledge of the different requirements of customers and law enforcement agencies throughout the world. We are now specialists at traveling with dogs, both over land and through the air. Gerard has personally delivered dogs to Belgium, France, Germany, the UK, Egypt, Italy, Croatia and 16 different states in the USA. To ensure the finest quality, we personally hand-pick dogs all over Europe. We do this in the Netherlands itself and in tours to Germany, Poland, Austria, Slovenia, Croatia, Serbia, Hungary, Slovakia and the Czech Republic, totaling about 6000 miles a month. Our procurement process requires large amounts of contacts and travel throughout Europe. Proper documentation for internal European transport of dogs is, naturally, according to current European Union regulations and we also guarantee proper documentation for shipments outside of the European Union. Would you like te be kept informed? We take proud in only buying and selling high quality dogs. © K9 Dog Centre 1996-2017.